If you want to become a professional intraday trader and earn money in nse stock market you have to learn and implement technical analysis for spotting trades by using different indicators like super trend. Indicators are independent trading techniques introduced to the world by successful traders. Indicators are built on preset logic using which traders can supplement their technical study (candlesticks, volumes, S&R) to arrive at a trading decision. 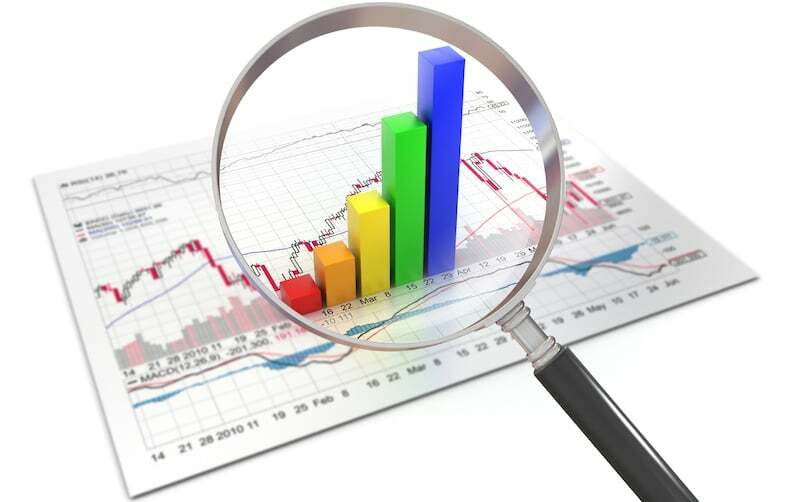 Indicators help in buying, selling, confirming trends, and sometimes also predicting trends. A ‘Super trend’ indicator is one, which can give you precise buy or sell signal when market is in either a uptrend or down trend. Also Read: What is the meaning of square off in intraday? Before we start providing information about the Supertrend indicator, let me give you idea about the term “Technical Analysis”. There are lot of novice traders who do not have knowledge of term technical analysis and this will help them to learn the concept better.. The term technical analysis means a research based on movement of stock market prices in the past and the technical indicators. A Technical analyst always believes that short term price movements in the future will always depends on movement of the stock in the past. If a trader wishes to do day trading, he should be well versed with the Technical Analysis or he should find a company like a1intradayitps.in to do through technical research and then provide share tips in nse market for day trading. Super trend is the best indicator to find buying stock & selling stock opportunity in Bombay stock exchange ( BSE) & National Stock Exchange ( NSE). All the traders who do technical research before trading should always use this indicator to identifty the best stock to either buy or short sell and also the perfect time to execute the orders. A trader can first calculate the main Super Trend using the daily charts and then use the one hour or 30min or a 15min chart to locate entry timings for trade. The Super indicator is very easy to use and also gives an accurate reading about an ongoing trend of the stock. It is constructed with two parameters, namely period and multiplier. The default values used while constructing a super indicator are 10 for average true range or trading period and three for its multiple. Like any other indicator, ‘Supertrend’ works best when used with other indicators such as MACD, Parabolic SAR, RSI, This indicator performs badly in volatile markets, traders need to ensure they have identified the underlying trend and use this indicator in tandem with other indicators.